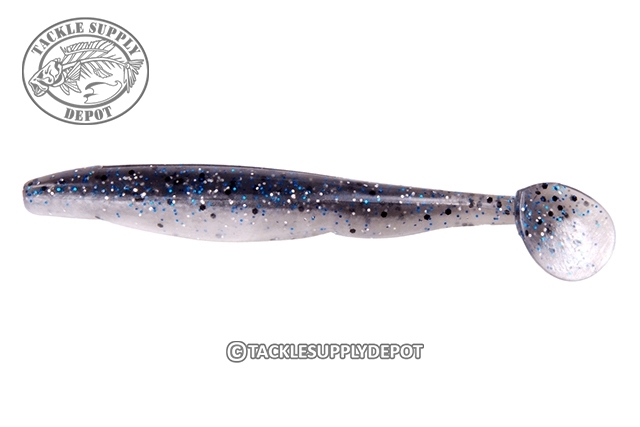 The Strike King KVD Perfect Plastic Swim N Caffeine Shad features the body style of the deadly Caffeine Shad paired with a paddle tail for more movement in the water and different fishing applications. Whether rigged on a jig head, as a trailer, Weightless Texas Rigged or on an Umbrella Rig this baits incredible swimming action is sure to draw strikes. Great lure for other species than bass!